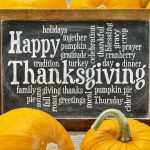 The ability to communicate clearly in writing is such an important skill for high schoolers, and homeschool families want their students to excel in this area as well. 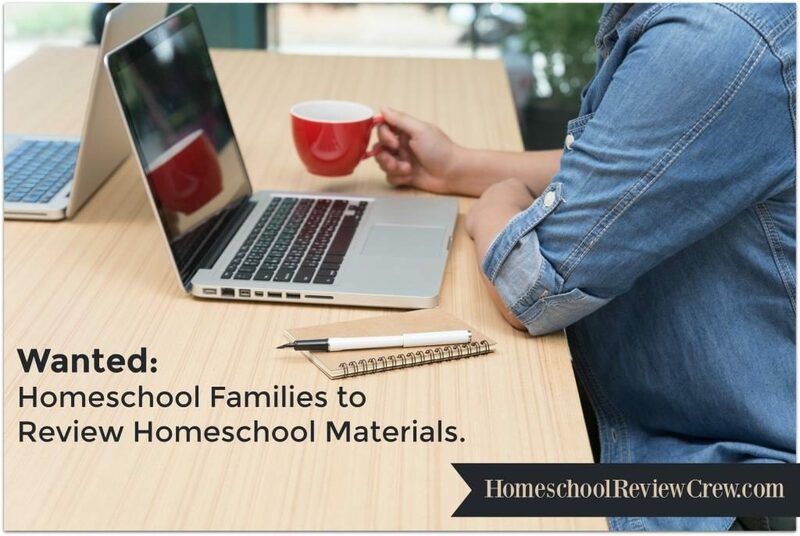 Teaching, reviewing, and grading high school writing can be a challenge for even seasoned home educators. 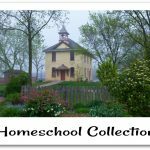 Sharon Watson is a veteran homeschool mom and co-op teacher with a passion for helping middle and high school students develop writing skills with courses that can be taught at home. 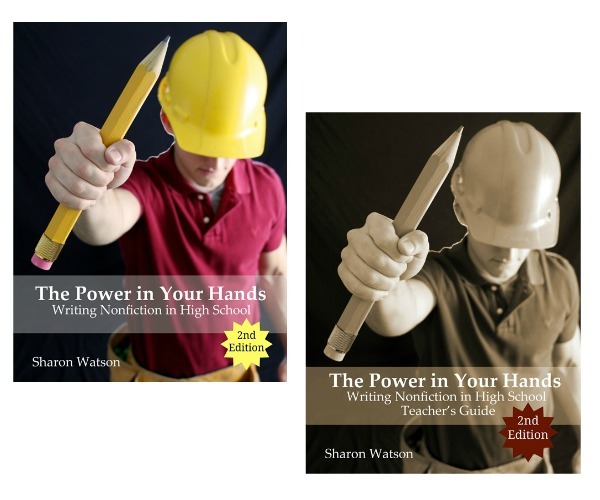 Curriculum from Writing With Sharon Watson is written directly to the student, and encourages writing about subjects that they are interested in. There are step-by-step examples to help the parents with the grading process. 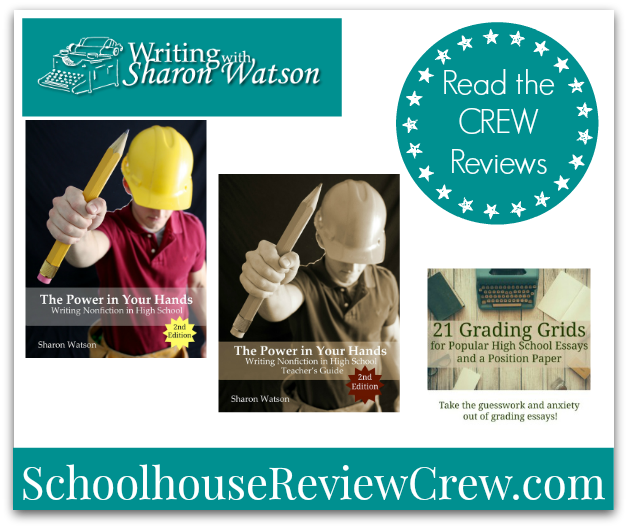 Schoolhouse Review Crew members have been using two of the high school writing instruction products from Writing With Sharon Watson – The Power In Your Hands: Writing Nonfiction in High School, 2nd Edition; and 21 Grading Grids for Popular High School Essays and the Position Paper. The Power In Your Hands: Writing Nonfiction in High School, 2nd Edition is an updated version of the popular high school course that teaches teens to write essays and research papers with a relaxed and even humorous approach. 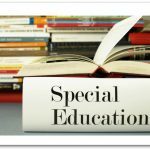 They’ll learn to write a persuasive essay, a compare-and-contrast essay, a biography, a literary analysis, and that important research paper. Teens will be well-prepared for the type of essay required for the new SAT and for college writing. Parents will appreciate the new grading grids for every essay assignment and the detailed explanations in the grading section of the Teacher’s Guide. 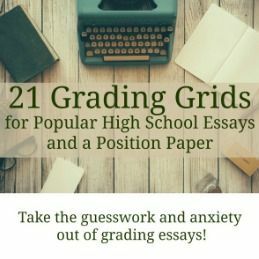 21 Grading Grids for Popular High School Essays and the Position Paper takes the guesswork out of grading high school papers by providing detailed grids and a point system to help homeschool parents confidently grade all types of high school writing assignments. This 28-page guide is included in the Teacher’s Guide of the Second Edition of The Power in Your Hands, but is also available separately. 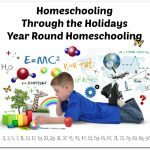 A big thank you to Kym of Homeschool Coffee Break for writing this introductory post. I’m loving these reviews of The Power in Your Hands, 2nd Edition! What a wonderful group of bloggers!